First E-Cigarette made with ENVIRONMENT-FRIENDLY food grade materials. 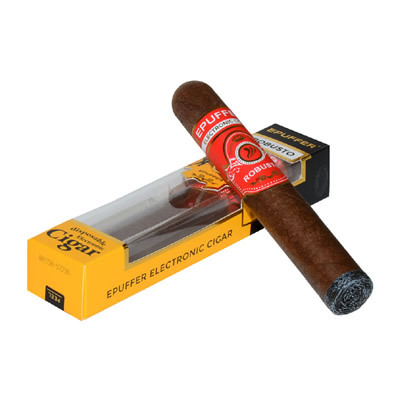 Using EPUFFER's exclusive True Nicotine Content, featuring Soft Filter, DiRECT|Flow™ technology for smoother draw, rich flavor and vapor density. The new and improved ePuffer Eco Caramel Latte Shisha flavored eCigarette once again advocates innovation in the disposable electronic cigarette market. Now on its 6th generation, this premium disposable e-cig is part of ePuffer’s eco-series line of products. 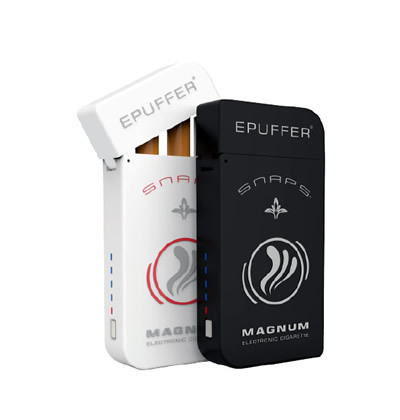 Each comes with ePuffer’s patented True Nicotine Content, soft filter tip, and DiRECT Flow technology to give a smoking experience like no other. This is also the first e-cigarette made with environment-friendly, food grade materials. It has been awarded a Consumer Voice by our loyal customers. 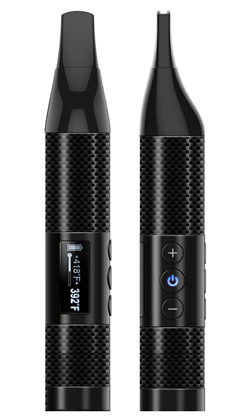 Powered by a pre-charged 3.7-volt cylindrical lithium battery. Each disposable e-cig weighs only 12 grams and measures 118 millimeters (mm) in length. Comes in packs of 12. Each is shipped with a protective plastic tube for convenient storage and handling. The orange LED at the tip lights up with each puff, simulating real cigarette embers. Contains ePuffer’s exclusive and signature Caramel Mocha Latte Shisha Flavored E-liquid. True Nicotine Formula provides optimum nicotine delivery with options ranging from 0mg, 12mg, to 24mg. ePuffer’s patented DiRECT Flow technology creates a smoother draw, richer flavor, and denser vapor with each puff. 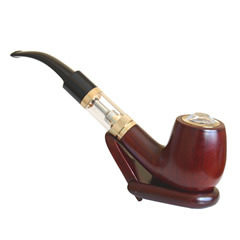 What makes ePuffer Eco Caramel Mocha Latte Shisha flavored disposable e-cigarettes so awesome? Environment-friendly. Nothing is ever burned. No smoke, just vapors. Guaranteed safe. It is lab-tested to be Diacetyl (DA) and Acetyl Propionyl (AP) free. Also made from 100% traceable top grade materials. Ready to go. Ready to use right out of the box - puff and go. Convenient. You can now smoke virtually anywhere! Disposable electronic cigarettes only emit vapor so it won’t trip smoke alarms. True value for your money. Each e-cig is equal to 30 regular cigarettes. Our disposable e-cigarette comes with a built-in high capacity battery and extended e-liquid container capable of providing up to 500 puffs. True value with every e-cig! Premium E-liquid Base Shisha/Hookah Formula. Made from 60% pharma-grade Propylene Glycol (PG) and 40% pharma-grade Vegetable Glycerine (VG) with a flavor ratio of 20%. Hygienic and safe. you no longer have to think twice about letting someone borrow your disposable electronic cigarette. Just give them one of these and they’re good to go.